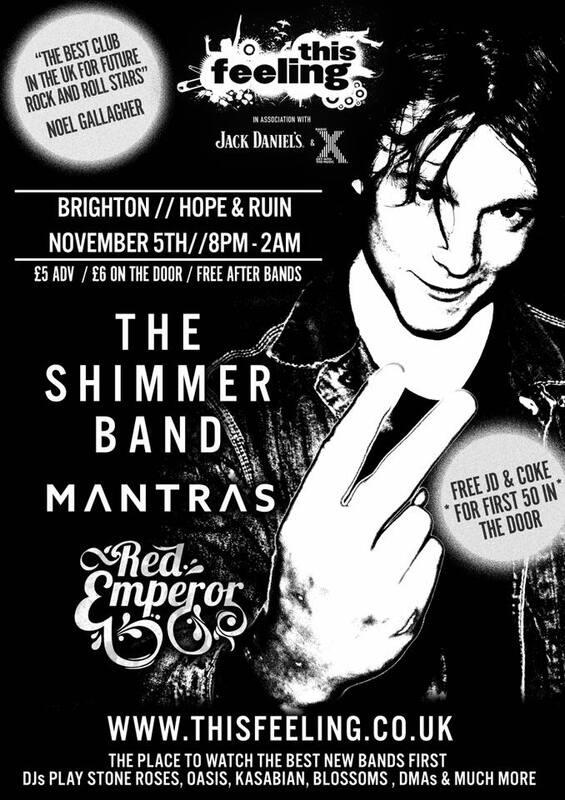 This Feeling in association with Radio X are bringing you the ultimate Bonfire night alternative to The Hope & Ruin this November! 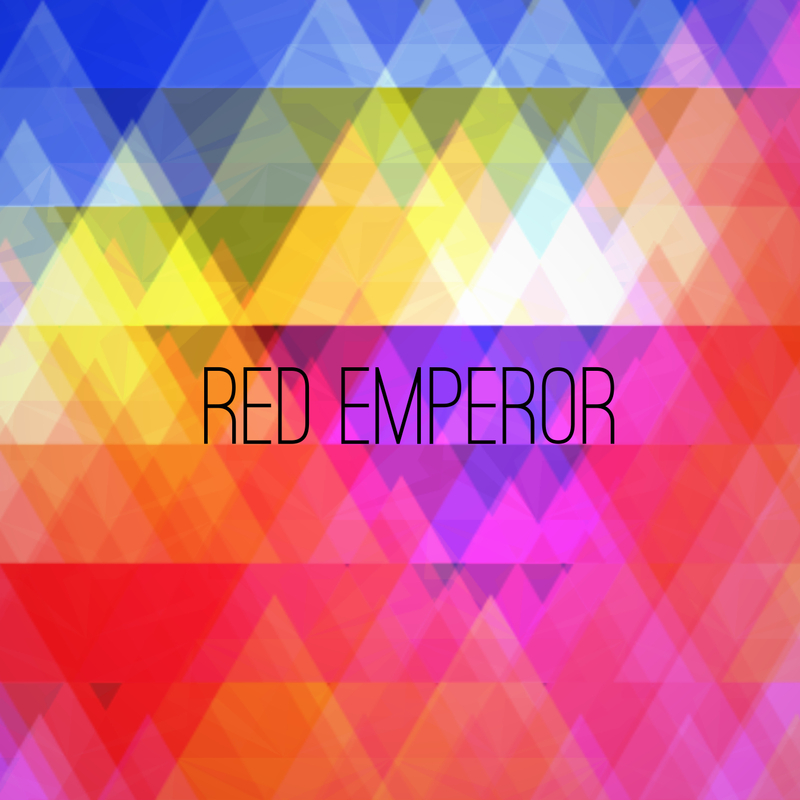 The Shimmer Band, Mantras and Red Emperor will light up your night! Free Jack & Coke to the first 50 through the door and This Feeling DJ's until 2am! Best get on this one Brighton! 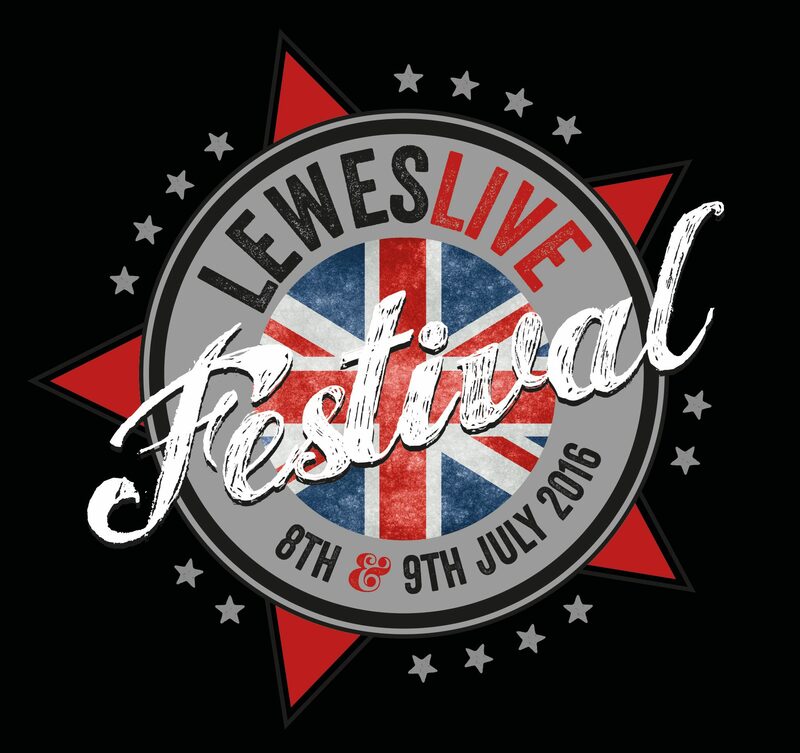 Just under 4 weeks until Lewes Live! Are you excited to catch us perform? It’s going to be an amazing weekend! Let’s hope for the sunshine! After you've all decided whether you want to Brexit or Bremain, come down to The Hope & Ruin where Dove House will be throwing a single release party you don't want to miss! 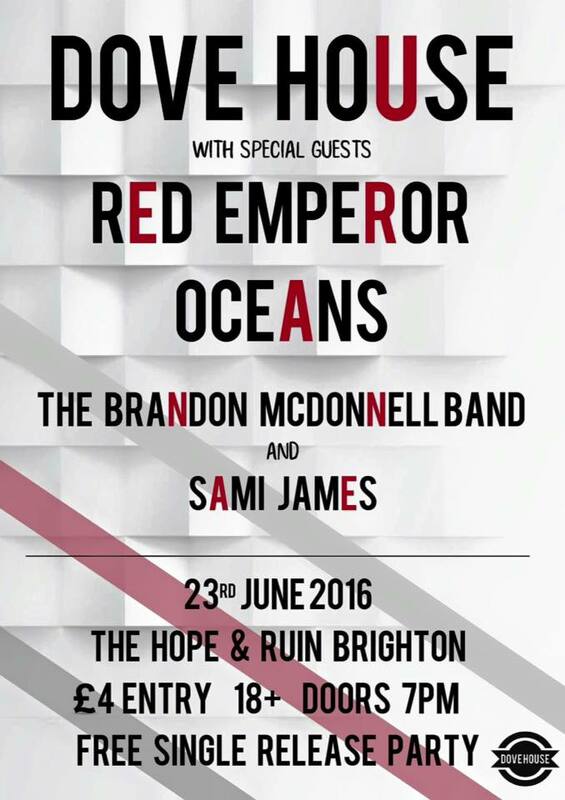 They've invited us, Oceans, Brandon McDonnell and Sami James along and we can't wait to raise the roof! Tickets are £4 and very limited so get them off us quick! Available directly from each band member. 1 year ago today, we had the pleasure of performing at Blended Dubai alongside Kasabian, Jessie Ware & Craig David in association with Autism Rocks. How we wish were there again this year to open the main stage! Dubai we love you! 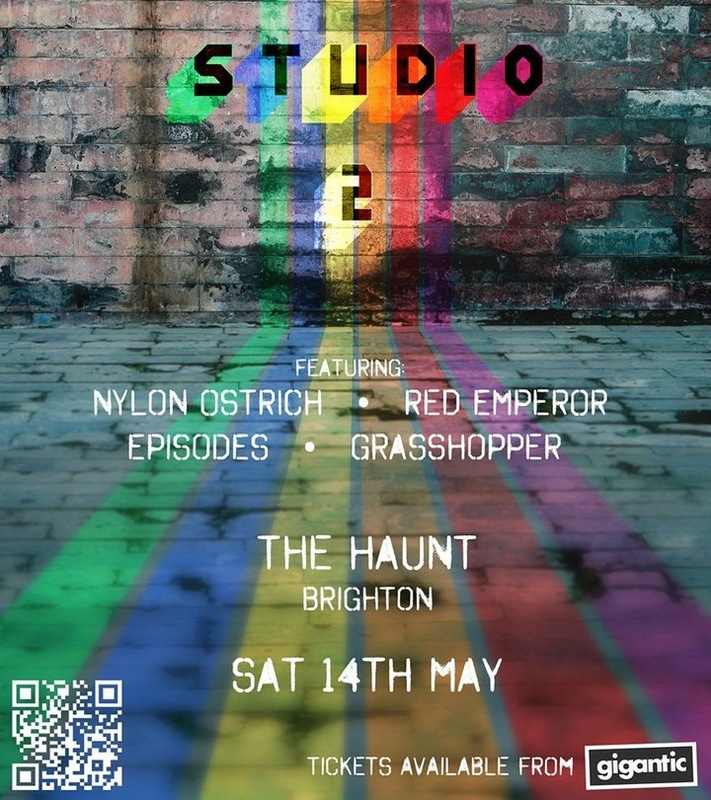 We’re back at the Haunt, Brighton, for the second instalment of ’Studio 2’. We were invited back again to perform alongside our good friends, Nylon Ostrich. With another amazing line up, this time is set to be bigger than ever! 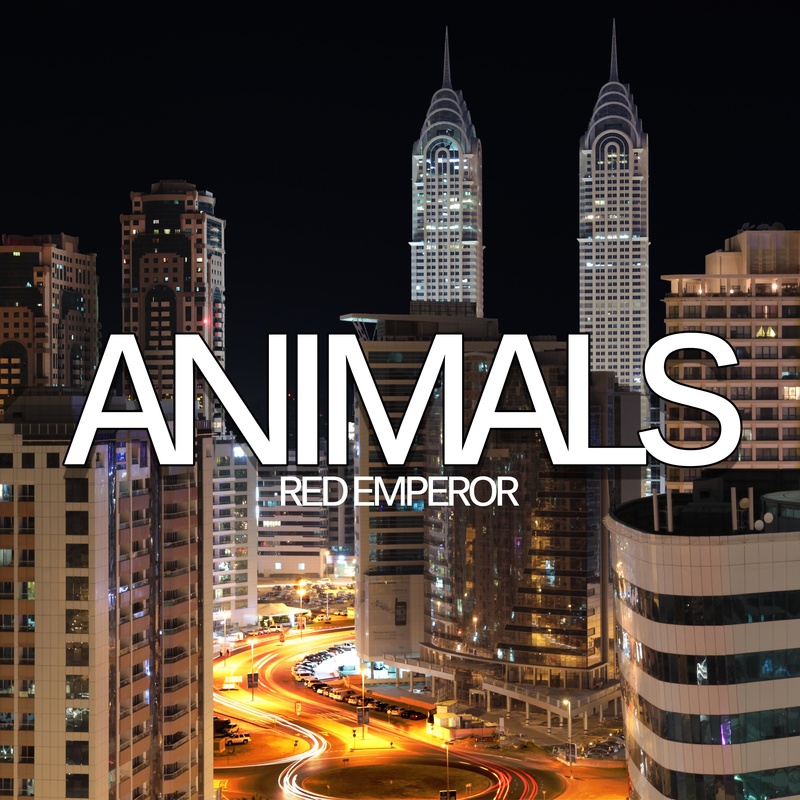 Excited to announce we'll be supporting US dance-punks, !!! 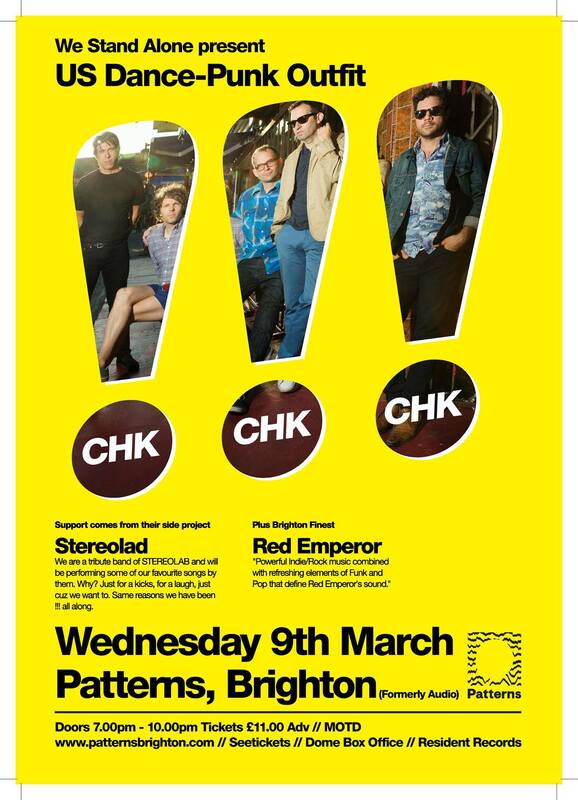 (Chk Chk Chk), on Wednesday 9th of March at Patterns! Advance tickets £11 // MOTD // Discount entry directly from us.